The Aulularia is a comedy by the early poet Plautus (about 200 BCE) who transformed plays of Greek New Comedy, especially Menander, into typical Roman plays. 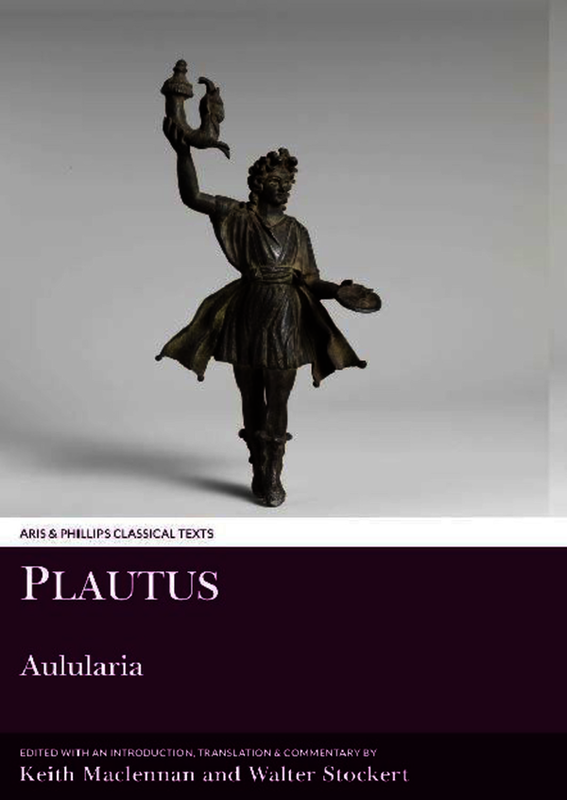 Great interest lies in the imaginative metre and the archaic language of Plautus’ work, whose 20 plays are the oldest substantial surviving documents in this language. This book focuses on the Aulularia, a brilliant piece of writing, containing comic scenes of great variety and one character (the old man Euclio), unmatched in surviving Latin drama for vivid presentation and effective development. The play raises very interesting questions about the relation of Roman comedy to the Greek theatrical tradition which lies behind it and its unfinished state has provoked much discussion about how it could have been completed. The Aulularia has given inspiration to a host of works in later European literature from the fifteenth to the twentieth centuries, yet no new edition or commentary has been published in English since 1913. With an introduction that will be of interest to students of literature and classics, there is also a substantial chapter on the rich reception of the play in modern literature as well as a chapter on the Greek original.